I love these items because they are super cute together but can also be paired with other items. 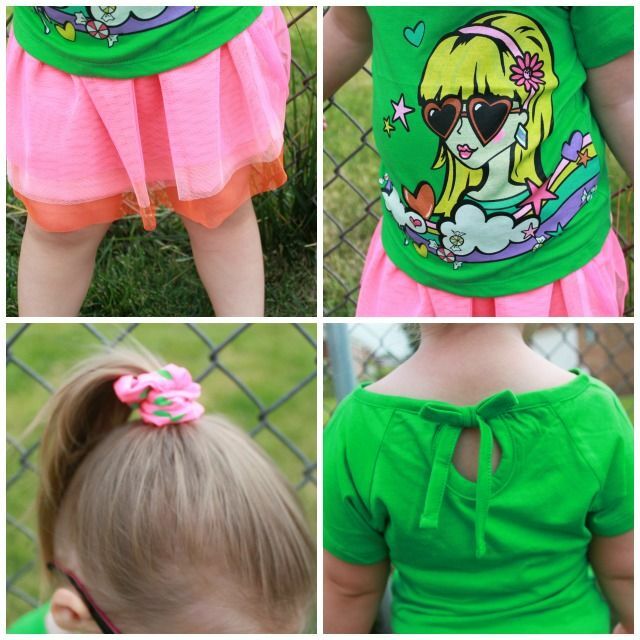 She has already worn the top with jeans and the tutu with a cute pink tank top. 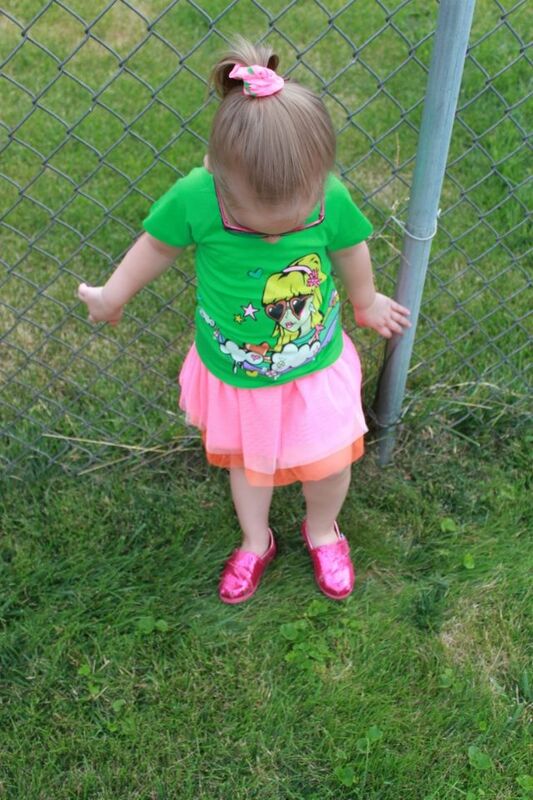 It's very important (since kids go through their clothes so fast) that the items you buy/own are interchangeable. This way you can get the most use out of each item for the amount of time our kids fit in them. Fab Kids really nails that concept. 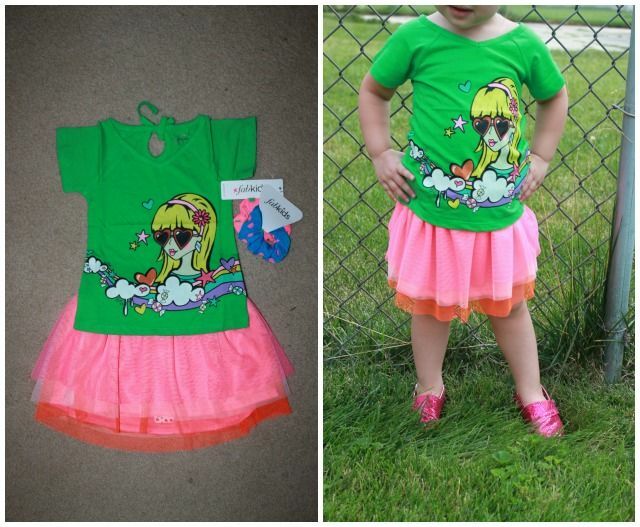 Are you a member of Fab Kids yet? If you have not already, sign up soon as this month they will be adding boys clothing too! Super excited for that one! So cute! I'm gonna check out fab kids soon, xoxo.